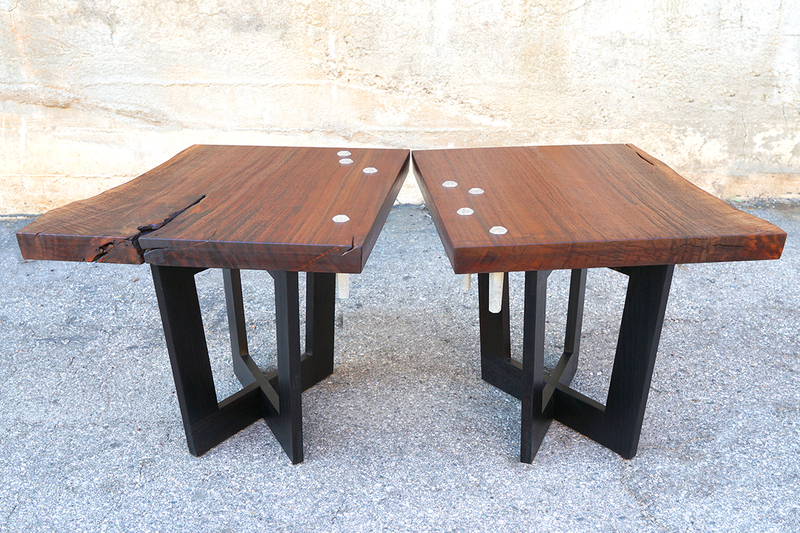 LA Box Collective is having a furniture show at the Craft and Folk Art Museum here in Los Angeles this Summer. Everything in the show is made from trees that have come down in local storms–hence the exhibition title, “Windfall“. 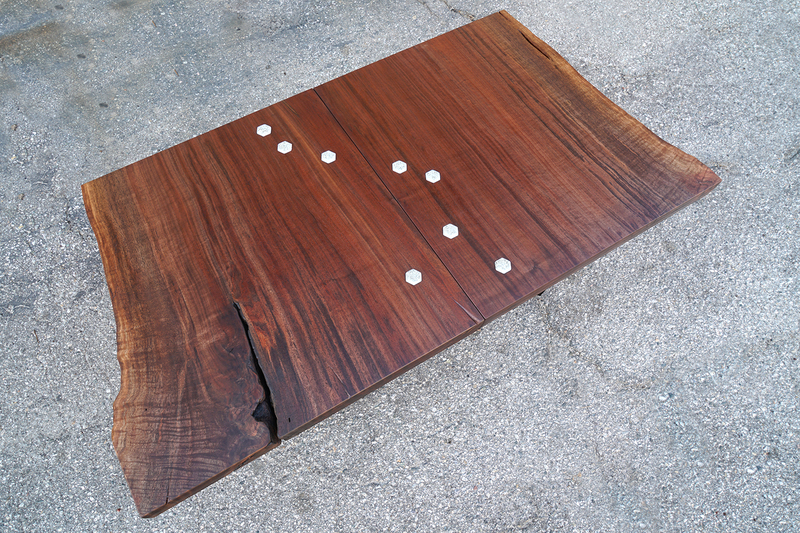 I am collaborating on a pair of claro walnut end tables for the show with my long time friend and woodworking colleague, JD Sassaman. We built the wood elements at my shop in LA, and I am now traveling to JD’s shop, Pier 9 in San Francisco, to do some 3D printing and casting of the interactive granite elements. Here’s a sneak peek of the piece in process. The show runs from May 29-September 4th.